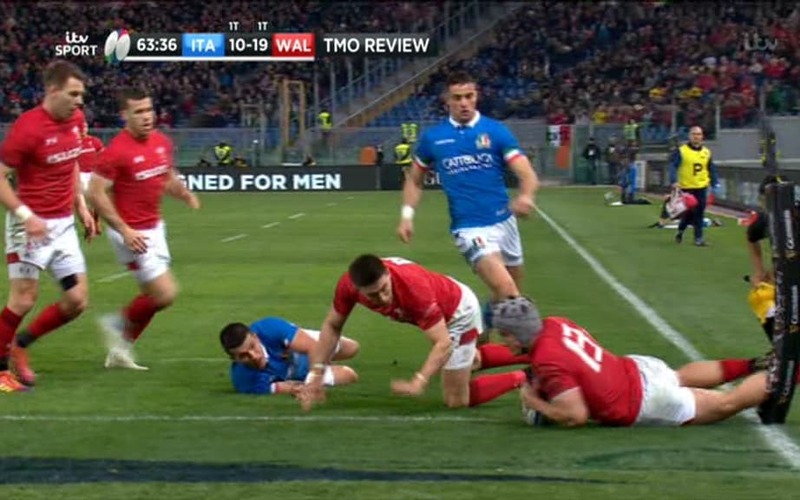 A much-changed Wales side equalled their record run of 11 successive Test wins with an unconvincing victory over Italy in Rome. His position change from flanker to number eight didn’t impact his performance much with ITV giving him the official man of the match prize. Back-row colleague Thomas Young was also impressive. Josh Navidi MOTM.  should have had it last week too. There’s the first name on the team sheet v England. The 26-year-old flanker was outstanding; stealing numerous linouts, making 16 tackles and 12 carries. What do you expect changing players away from home in which four Welsh players who’ve never played in the 6N’s before . Any team would be the same except perhaps the Allblacks .